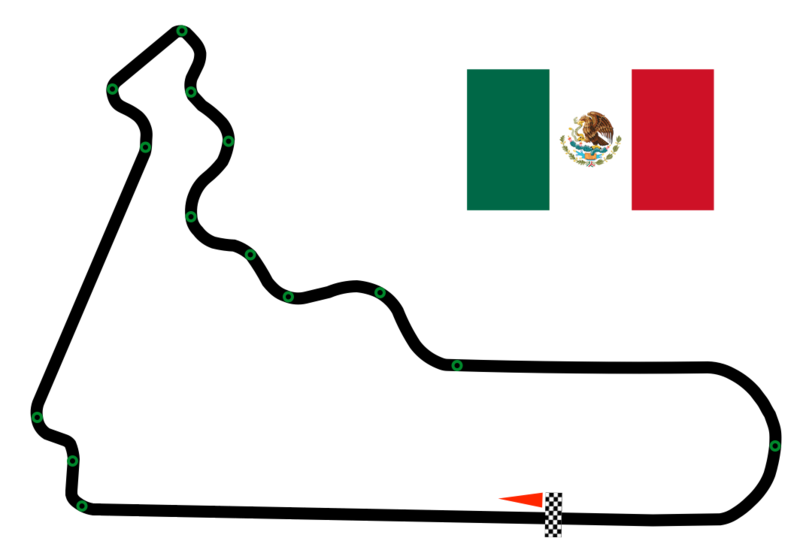 In 2017 the Mexico race cemented its place on the F1 calendar, at the spectacular Autodromo Hermanos Rodriguez circuit in Mexico City. The Autodromo Hermanos Rodriguez is located just to the east of Mexico City, one of the world’s most vibrant cities, so many fans will no doubt jump at the chance to combine a trip to the race with the chance to explore the many delights of this particularly part of Latin America. Contact our team at Monaco Star Events for more information on our Mexico race packages and special offers.